Celebrating 24 Years of Service to the Community and World. It is the first Thursday after Easter. Some club members see this as the official kick-off of routinely wearing Seersucker So, in celebration of this we invite all members to wear appropriate garb at the meeting this Thursday. 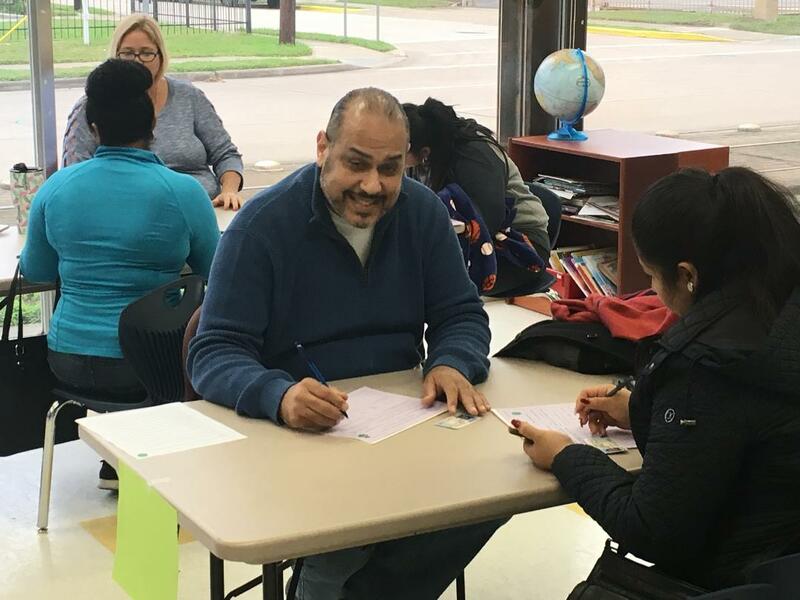 On April 5th, West U Rotarians joined about 80 other executive volunteers to support PEP (Prison Entrepreneurship Program) event "Business Plan Workshop at the Cleveland Unit. Here our dear Geoffrey Lanceley advising one to one. 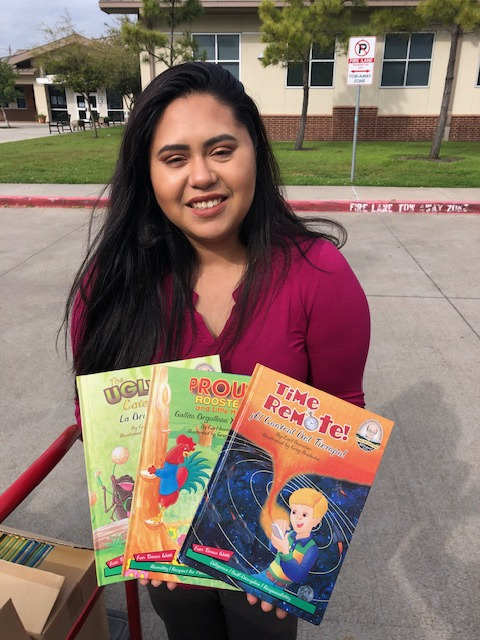 Caring Friends connected Bilingual books from Rotary Books for the World to Miller Intermediate School in West Houston. 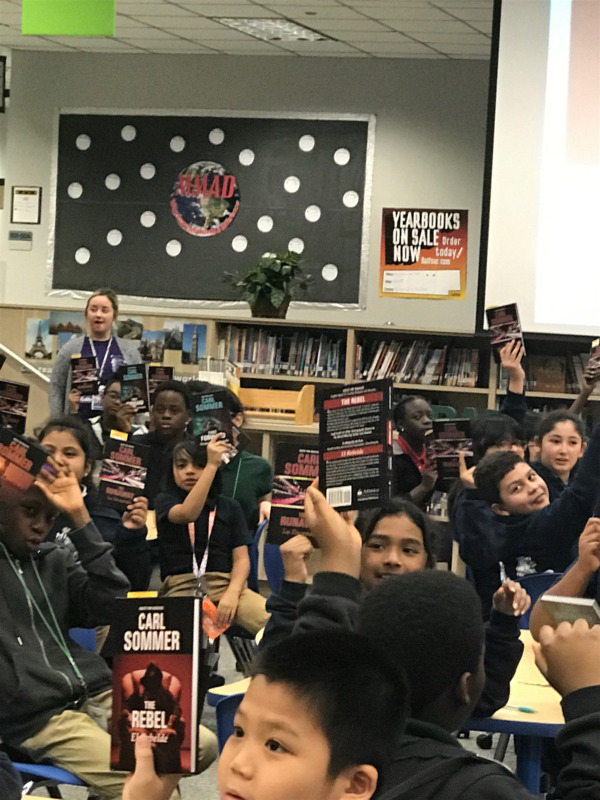 Students awarded books due to special achievements or character qualities. For many years we have supported the work of CCSC's Martha's Way program which teaches vocational skills in housekeeping to low income women and men. Technical and business skills training result in a certificate and MW helps find employment for their graduates. Rotarian Frank Parrilla assisting with registration. 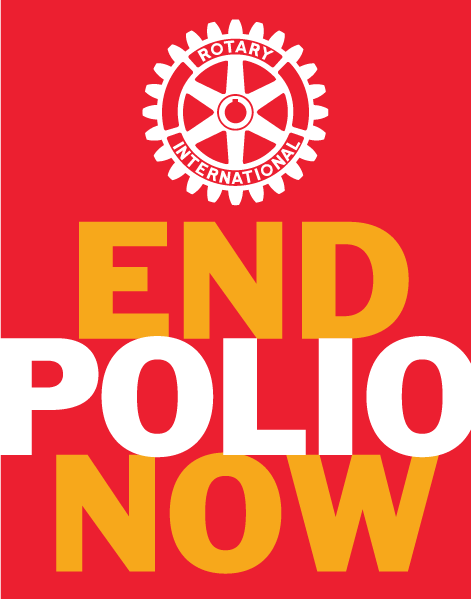 Another year Rotary Club of West U joined EAC (Emergency Aid Coalition) efforts to help with the registration of families who will receive Backpacks this coming Summer. It is always a pleasure to be there and supporting EAC's great causes. Last year, we helped distributing about 600 backpacks. Thanks to Frank Parrilla and Margarita Hernandez. Thanks to Marian Bryant of EAC for the invitation. Here’s a picture of Caty from Denmark on our Chili Cookoff food rescue today. We rescued enough left over Chili to have close to 1,000 meals that went to Recenter and Magnificat House. Eva from Taiwan was there too. They both ate a lot of chili and had a great time. They even got their face painted. Great workers. If not for Second Servings, this all would have been dumped. 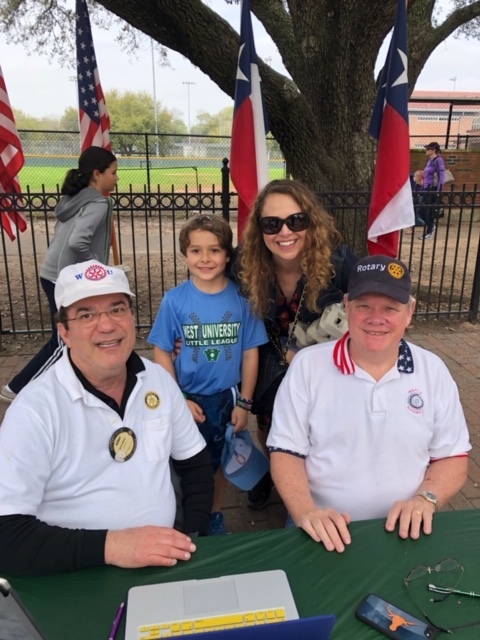 Thank yous go out to Kerry Bloom and Rick Spencer who spent several hours on Saturday representing West U Rotary and selling flags at the annual West U Little League carnival. Kerry gave away 10 boxes of Thin Mints to booth visitors, making us look very sweet indeed. Seven potential customers took info or flyers to subscribe to flags, with one woman vowing to get her entire block to subscribe! Kerry and Rick visit with former club member Vanessa Hauser and son, William. FYI, Vanessa is Geoff Lanceley's daughter. Congratulations go out to Serena and Corey McMullen on the birth of their daughter, Olivia Harper! She weighed 7 pounds even and is 20 1/4" long. It was a long journey over three days and we worried as we waited. But all is well now and we can exhale. We look forward to photos soon. 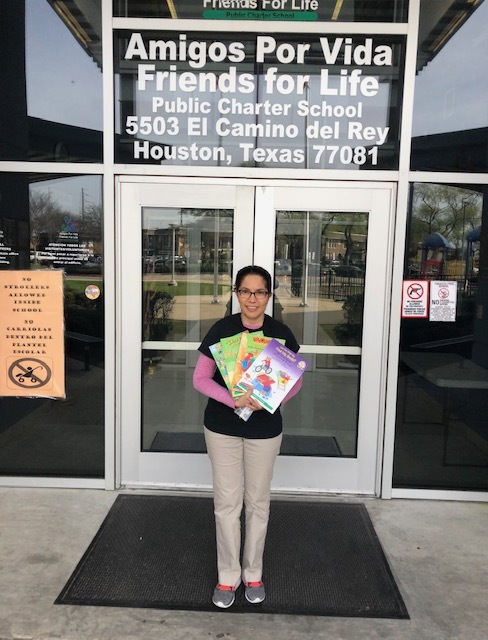 After the regular meeting last Thursday, Margarita led a small group to a site visit to Community Connect, housed at KIPP Academy in SW Houston. Founder and former West U resident Ann Whitlock Skelly shared their mission of bringing all available resources and more to support the residents of this high-density low income community who live with constant stress from physical, emotional and financial factors. Ameliorating bad situations before they become catastrophes can change the trajectory for the future of an entire family and for generations to come. Hearing about the work CC does for Sharpstown/Gulfton communities. 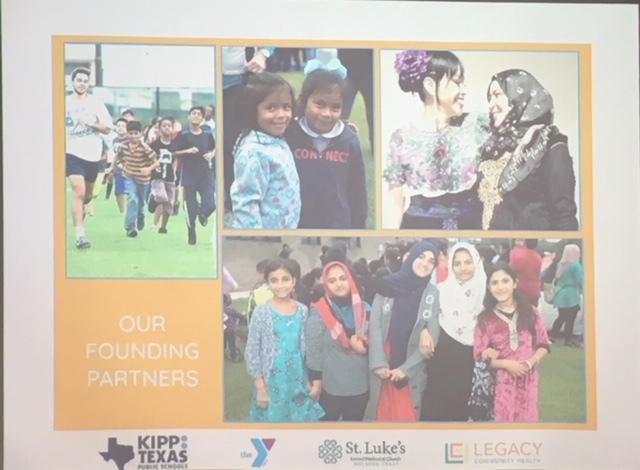 Partners include KIPP Texas, YMCA, St. Lukes United Methodist Church and Legacy Health. For the third year in a row we have hosted West U seniors at a pancake breakfast as our Valentine to them. 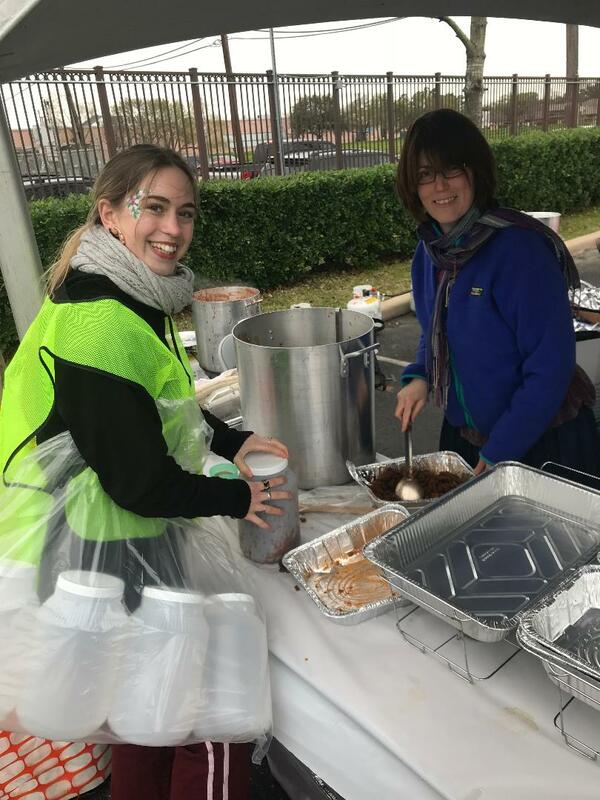 The Decorations Committee worked on Monday afternoon then on Tuesday morning cooks and servers prepared and served the food. Pancakes, sausage, bacon, fruit, yogurt, and more were on the menu. Thanks to everyone who came out to be part of our community-centric event. It was a love fest all around. Our guests get a chance to socialize, get a hot meal, feel our love. The decorations committee on Monday evening. Red for Valentines Day. See the photo album for more pictures. We placed our bets, ate the chow, watched the game and during halftime we saluted Honey Leveen with a vegan cake and song "For she's a jolly good fellow". 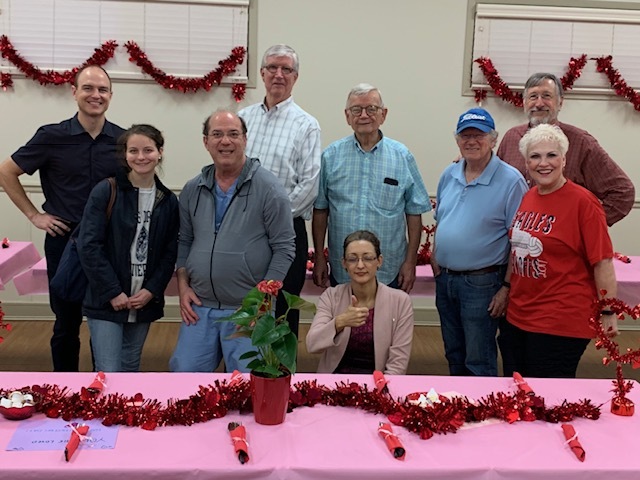 Thank you, Jack and Ann Wallace, for arranging for the space and providing the paper goods, Leslie Cauffman for publicizing the event, and to all who brought food, especially Beverly Denver who got the cake that Honey would like. See you later, Honey, because saying goodbye is just too hard! Serious fans actually watched the game. Yes, Honey, we will miss you. Carol & Bob win the pot for a quarter each. For the second consecutive year our club joined with other clubs, Xavier Academy and even some Girl Scouts to install trees along the Willow Water Hole. Trees for Houston supplied the trees, some supplies and instructions and we helped with the installation. Thanks to everyone who gave up some time on a Saturday morning to come out and do or support this physically demanding work. View of some teams installing trees.